Ultras are sometimes described as eating and drinking contest with a little exercise included. We provide you with basics along the route at our drinks and feeding stations, but they are spaced out along the trail and may not cater to all your desires nor be there in time for you to satisfy your water and energy requirements. However, there are plenty of lodges and little shops along the trail, carrying something for every taste. So take charge of your own needs and carry some money! Don’t rely on us (let alone blame us) if you feel thirsty/hungry and we’re not there; It’s your race, it’s your body, listen to it and look after it well. This is 100km, mostly off road, some of it many hours from the nearest road head. We cannot possible mark or (wo)man every spot where you might take a wrong turn. We do our best to avoid losing any runners but you’ll have to look after yourself a bit too. We provide you with a trekking map that you can mark most of(!) the the course on. That will give you a general idea. Know the main villages along the route! We give you a hand out with the main villages indicated to take along. Don’t forget it! Consider installing a GPX viewer app on your smart phone. When in doubt ask for the next village on the list. This is an ultra mountain trail race. We have GPS data but different devices give somewhat different distances and altitudes. We’re confident that the routes are pretty close to their stated distance, but if they are not exact, so be it. 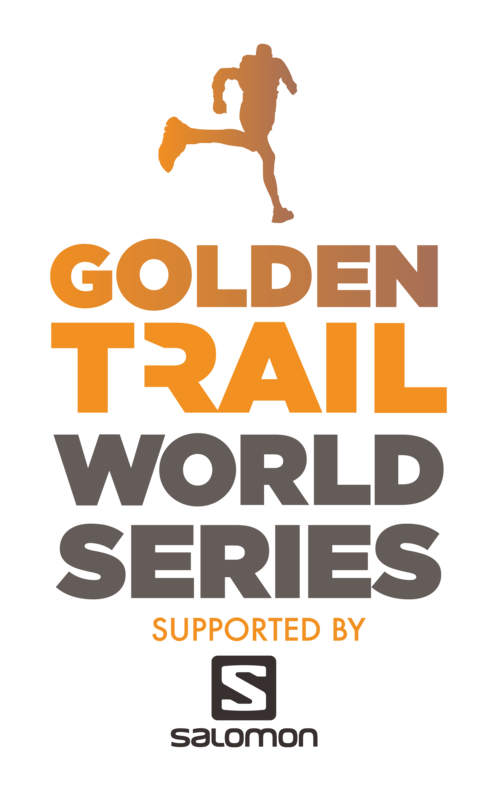 If at all, you’ll get a bit of free extra trail length for your registration fee. Some of the trail is lovely easy running, some of it is quite “technical”, i.e. you’ll need to be fully focused and slow down if you feel you’re losing control. Especially when you come to wet patches, but it basically applies anywhere. Any stone may tip over when you step on it. Be light footed, flexible, and dance down those boulders in small quick moves. You may see a Nepali or a fell runner flying past you, don’t try to follow unless you’re confident that you have the necessary technique. Run your own race. Your body will tell you what you can and cannot do (anymore) at a particular stage of the race.